Our online calendars are based off our ECHO. Please visit our Facebook Page for cancellations and updates. 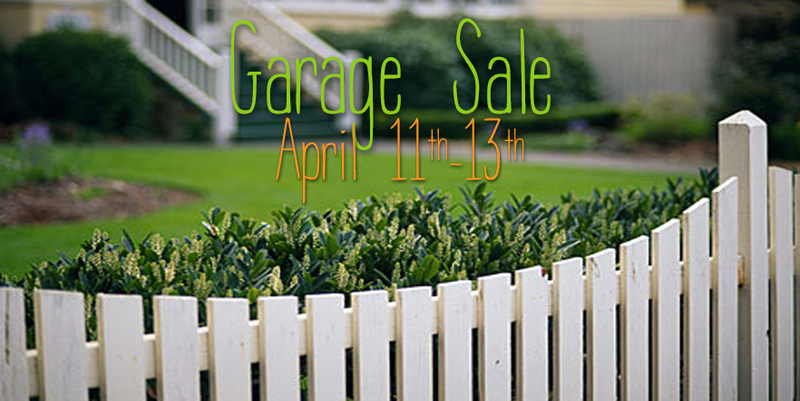 You can bring donation starting April 7th after 1pm! Please no electronics. 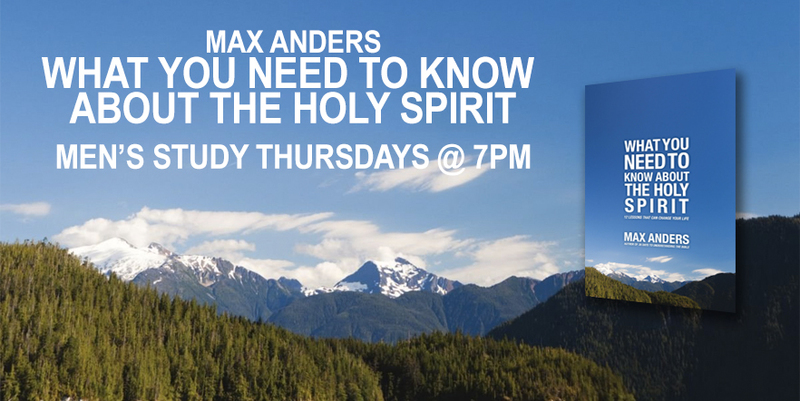 The Men’s Bible Study is starting a new book called “What You Need to Know About the Holy Spirit” by Max Anders on Thursday nights @ 7pm. See Al for details! 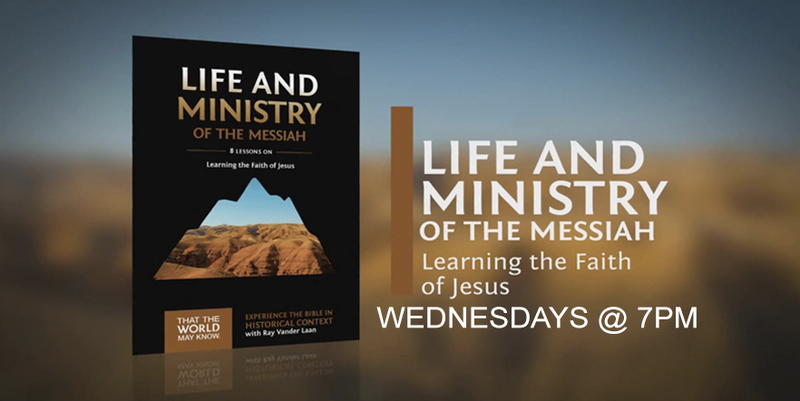 The adults will begin a video/discussion series entitled “Life and Ministry of the Messiah.” These videos are part of the series by Ray Vander Laan filmed on location where Jesus walked. We meet at 7 p m in the church auditorium. See Doug for details! 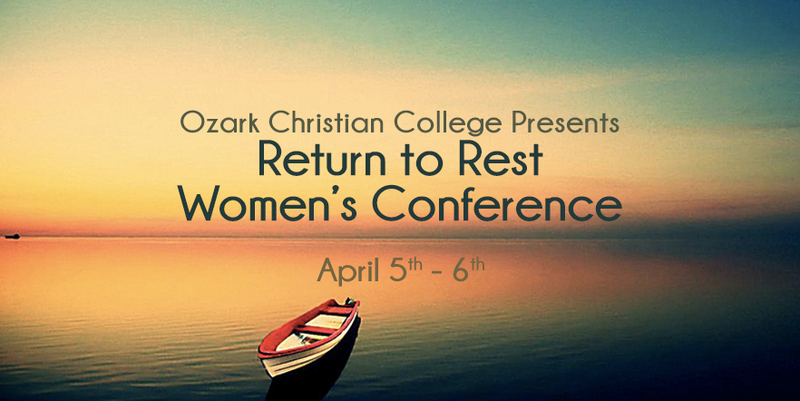 This women’s conference is at Ozark Christian College in Joplin, MO. Come prepared to laugh, shed a tear, get to know your Christian sisters better, and most importantly, be drawn closer to Jesus! Registration cost is $25. See Deb for details! 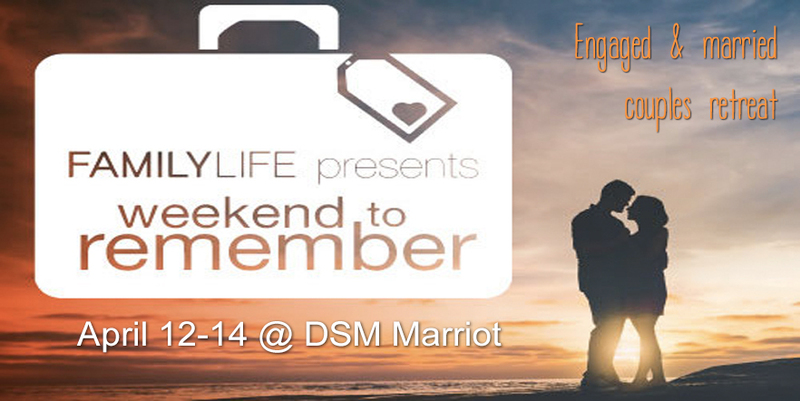 This special time for married or engaged couples is set for April 12-14, Friday evening until noon on Sunday at the Des Moines Marriot. The church has a special group rate. See Doug for more info! 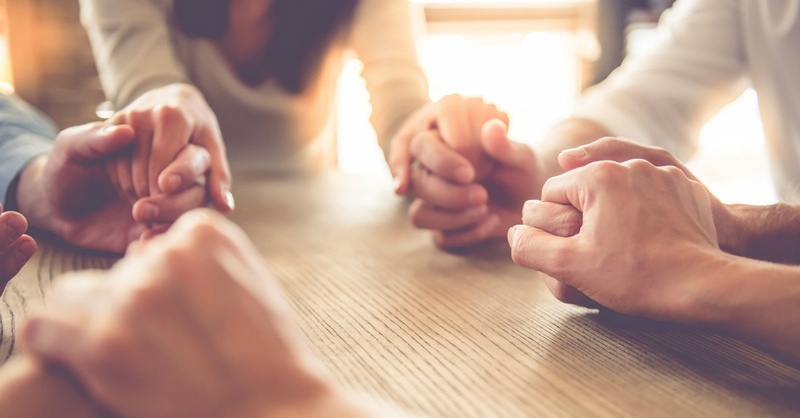 On the second Sunday of every month, the prayer team is going to meet at Sean Gibson’s house to visit and pray with him during their 5pm prayer time. If you’d like to join them, meet at Sean’s house in West Des Moines at 5pm on the second Sunday of the month. See Don for details! IGNITE and Sparks has started up again! Join us every Wednesday night at 6:00 pm for worship, fun, food, and small group fellowship. IGNITE—Grades 6th to 12th. Sparks—Grades K to 5th. 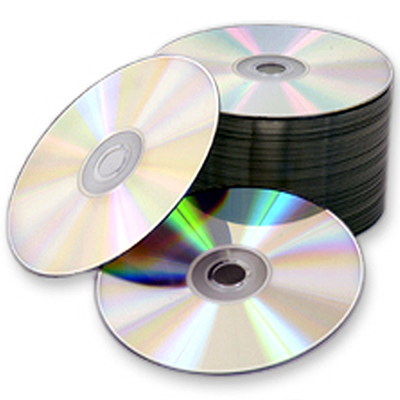 DVD's of the Sunday worship service are available for a suggested donation of $1 each. Recordings are available from 2012 to present. If you would like a copy, please see the volunteers in the sound booth to place your order.